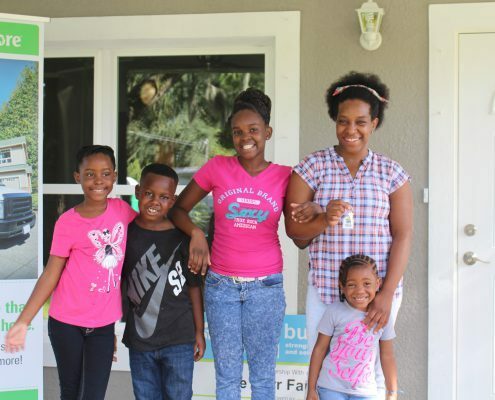 What is a Future Homeowner? 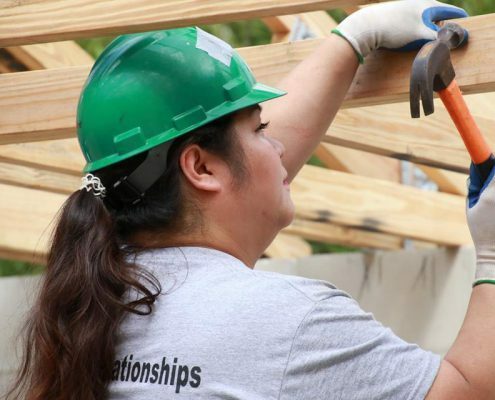 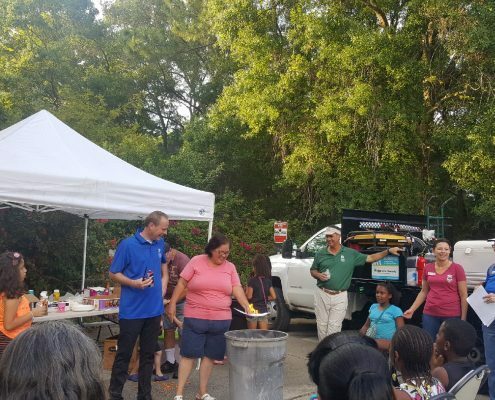 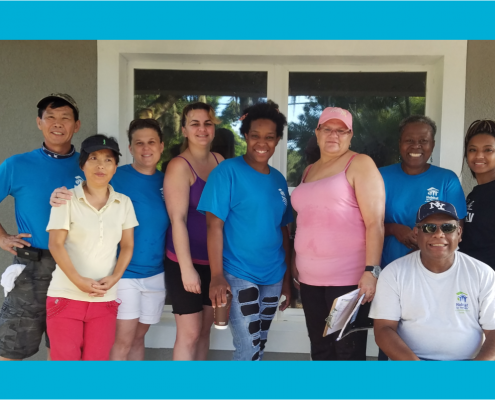 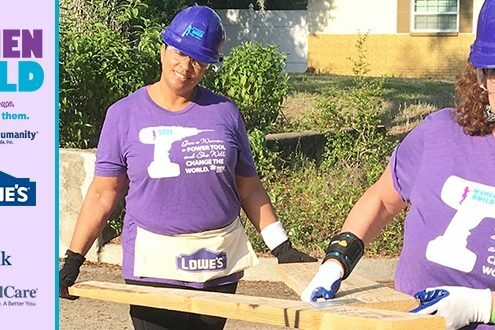 https://www.habitathillsborough.org/wp-content/uploads/2016/11/bluebackgroundwpic.png 804 1293 Victoria Richards https://www.habitathillsborough.org/wp-content/uploads/2016/03/Horizontal-logo-2color.jpg Victoria Richards2016-11-15 15:14:022016-11-15 15:14:02What is a Future Homeowner? 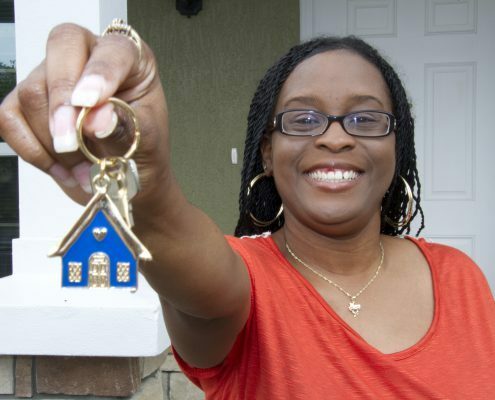 Opportunity Knocks - Homeownership Application Process Now Open! 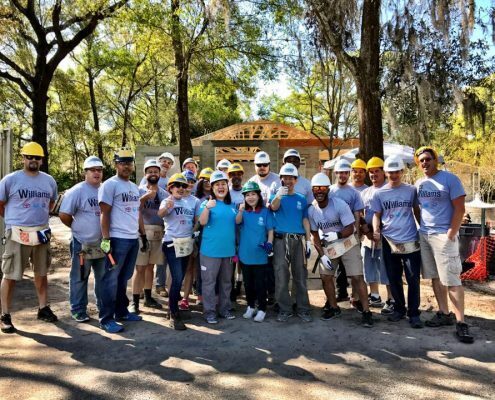 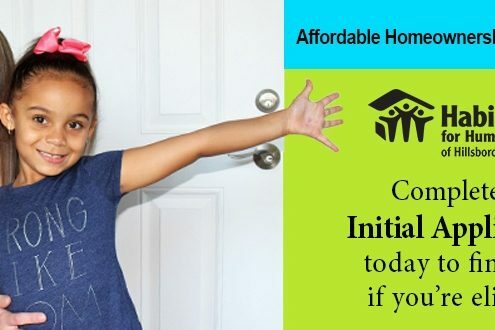 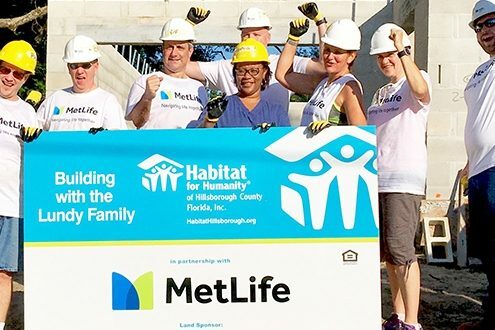 https://www.habitathillsborough.org/wp-content/uploads/2014/03/USFL-13-02013-JA_340213.jpg 4096 6144 Victoria Richards https://www.habitathillsborough.org/wp-content/uploads/2016/03/Horizontal-logo-2color.jpg Victoria Richards2016-08-03 17:32:012016-08-10 17:33:38Opportunity Knocks - Homeownership Application Process Now Open!